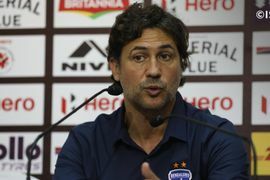 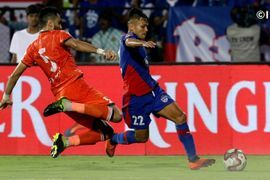 Indian Super League’s star striker Ferran Corominas has said that he has got over the ISL final disappointment and is only focusing on the AIFF Super Cup now. 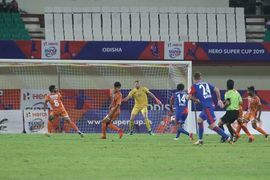 The FC Goa striker also heaped praise on I-League side Chennai City FC after they advanced to the Super Cup semis after beating Bengaluru FC. 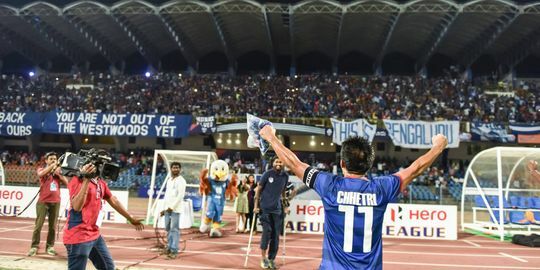 As AIFF Super Cup enters into the quarter-final stages, defending champions Bengaluru FC will take on current I-League champions Chennai City FC in the first match. 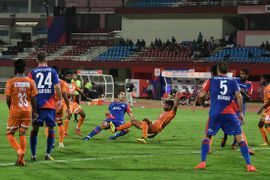 Chennai City FC stunned ISL side FC Pune City in their pre-quarter final match by registering a 4-2 win over the Stallions. 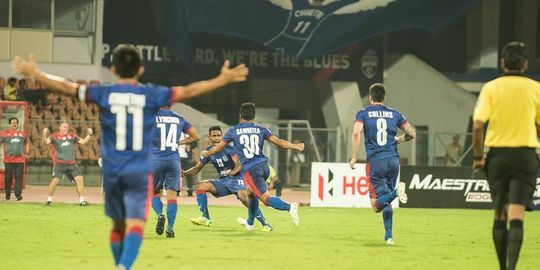 Bengaluru FC B finished their league stage campaign in the 2nd Division League at the top of the Group A points table after they remained unbeaten. 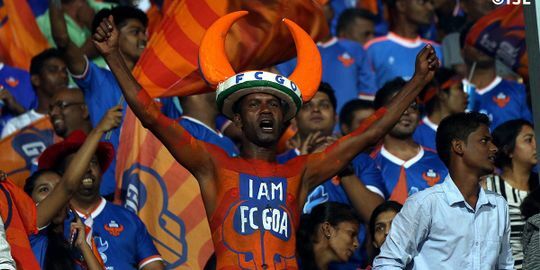 In their final group stage game, the Blue Colts defeated FC Goa Reserves by 2-0 goals at the Bengaluru Football Stadium on Saturday.